This was a book club selection. Set in a circus during World War II and told in alternating viewpoints, I devoured this book in a few days. I read a lot of WWII fiction and had not read anything about the circus during the period. 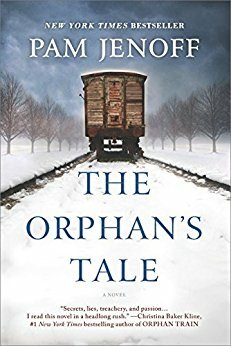 I liked that this book did not deal much with the camps and told a different perspective.